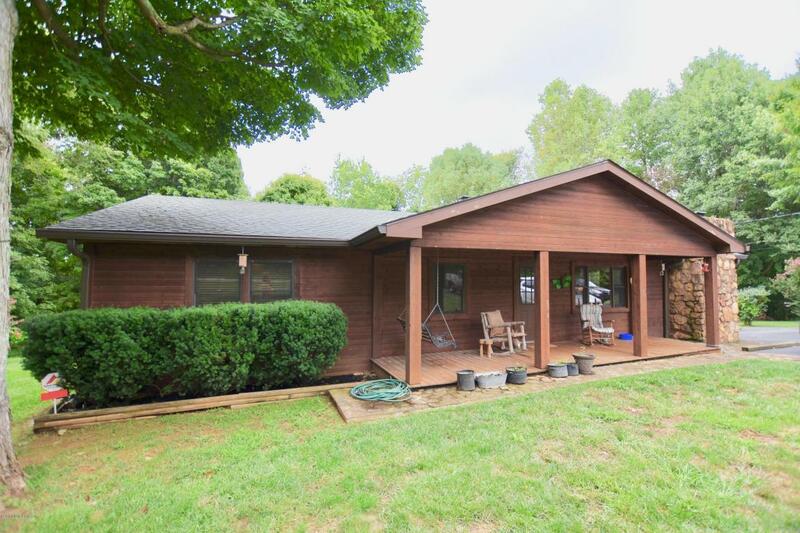 Beautiful three bedroom, two full bath updated Ranch home with rustic cedar siding. This home has a newly installed tiled shower in the master bedroom. It also has new carpeting. 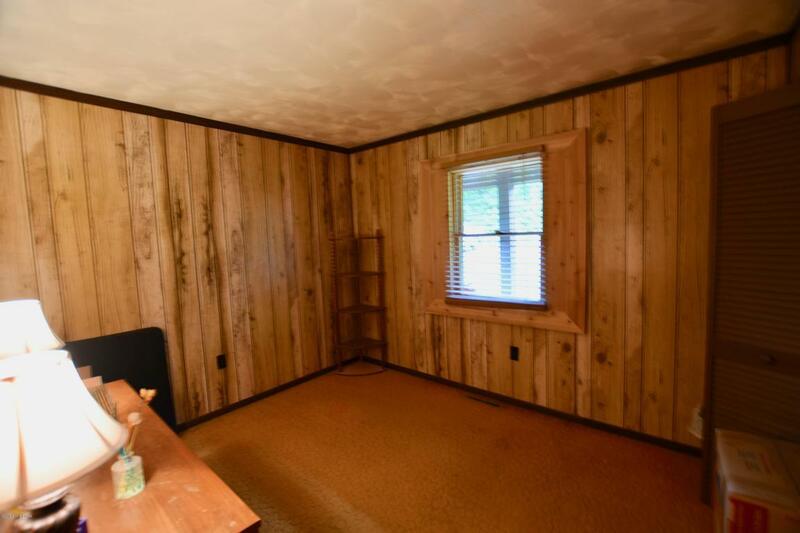 There is plenty of wood flooring and tile. Their is a kitchen and adjacent dining area coupled with a keeping room with fireplace and wood stove. Their is also a wood stove in the basement. 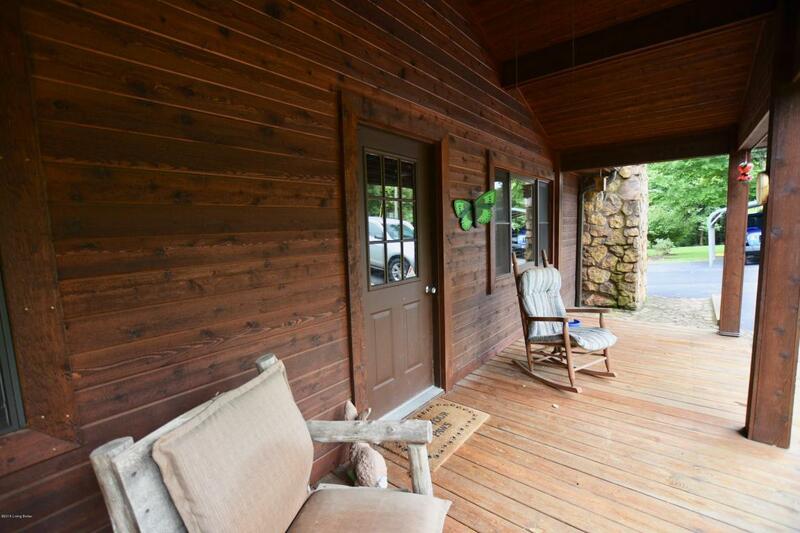 Their is a fully covered front porch and a large back deck where you can enjoy the wildlife. The basement walks out and the lots runs to a creek at the back. there is a retaining wall that leads to a trail to the creek. 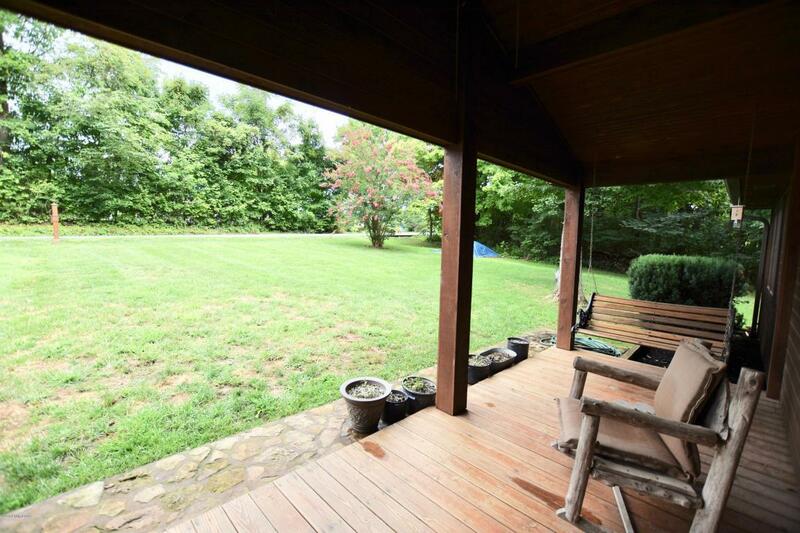 The drive way is paved and has a two car carport. This is truly a park like setting.